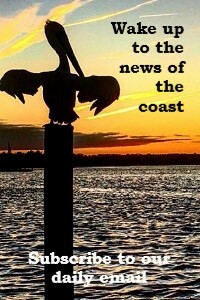 The state Division of Coastal Management has informed Sunset Beach that its application to dredge part of Jinks Creek must be resubmitted because of missing information, delaying the project until late 2019 or early 2020. After a challenging year, soybean farmers in northeastern North Carolina, where soybeans have long been an important crop, recently gathered for an annual celebration. The loss of hotel and motel rooms, rental cottages and condos from Hurricane Florence damage has yet to become clear as North Carolina beach town officials begin their annual budget process. Surf City town council adopted an ordinance allowing oceanfront property owners of unbuildable lots to build single-level decks no larger than 500 square feet, which is causing debate. 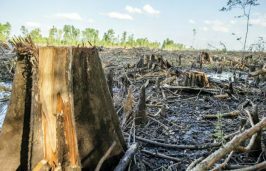 A new Rachel Carson Council report claims the wood pellet industry is driving clear-cutting of Southeastern forests, harming public health and exacerbating the effects of climate change. 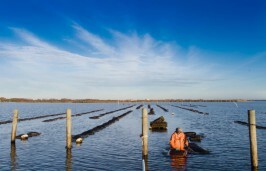 Reports on shellfish mariculture initiatives, hurricane relief and GenX appear early on the agenda as the N.C. General Assembly ramps up its 2019 session. 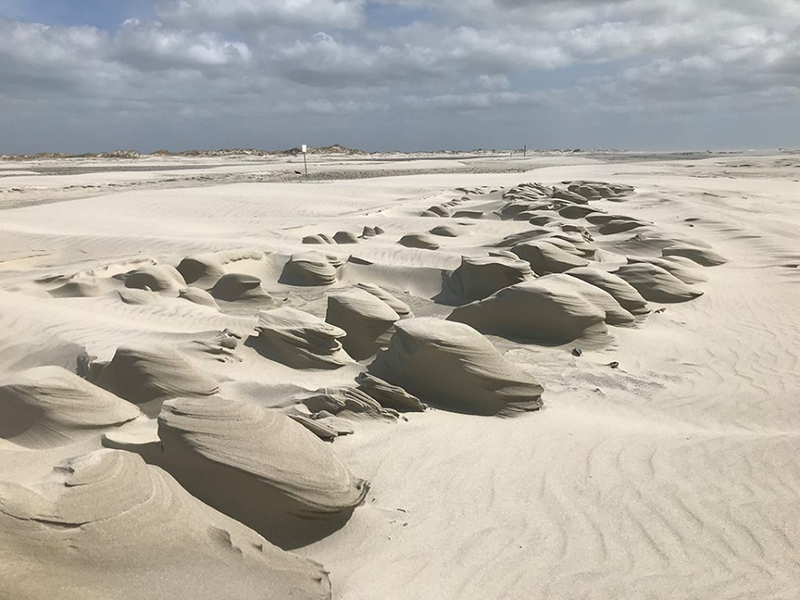 A new law amends the Coastal Barrier Resources Act, which bars federal spending including flood insurance in designated environmentally sensitive areas, but most of North Topsail Beach remains unchanged. 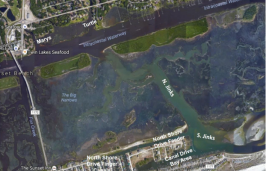 After hearing from worried residents, the New Hanover County Planning Board voted Thursday to rezone 63 acres for a proposed sand mine, but a special use permit decision was put off until March. 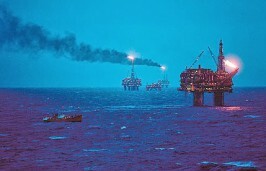 Offshore drilling opponents in the U.S. House and nine state legislatures introduced this week a barrage of bills to stop new drilling and seismic exploration for oil and gas. A fatal disease afflicting the Chincoteague pony herd in eastern Virginia has not appeared among the wild horses of Corolla on the Outer Banks, but herd managers are keeping a watchful eye for symptoms.